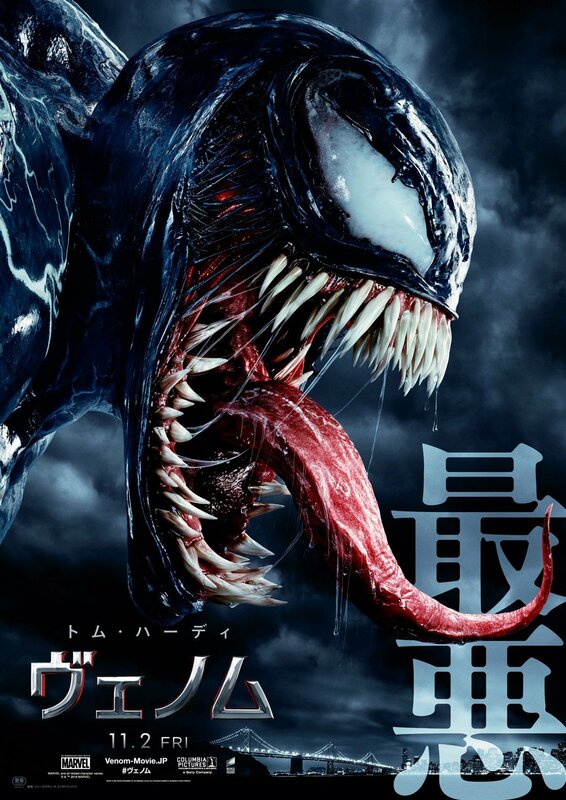 Sony Pictures has released a brand new TV spot for their upcoming Marvel film Venom which gives you a glimpse on how Tom Hardy‘s Eddie Brock will learn how to cooperate with the titular symbiote in order to survive. Check out the video below (via CBR)! 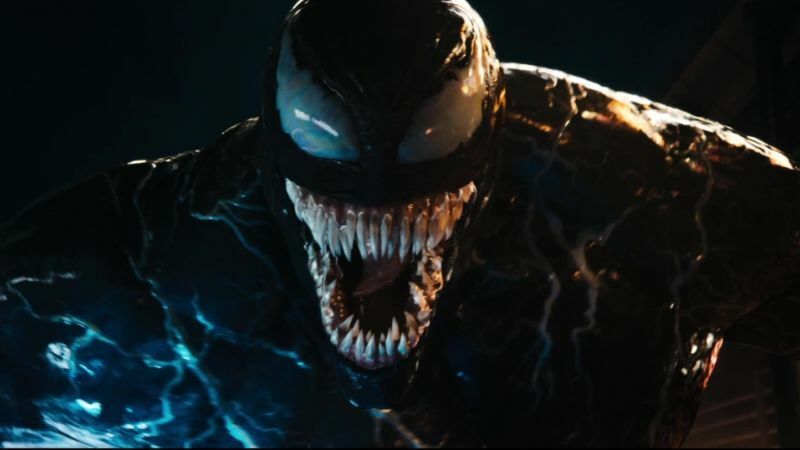 The post Eddie Brock Learns How to Survive In the New Venom TV Spot appeared first on ComingSoon.net.